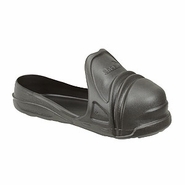 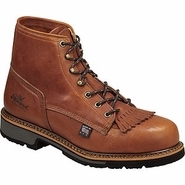 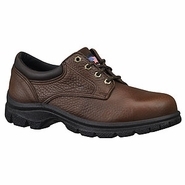 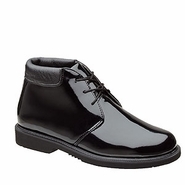 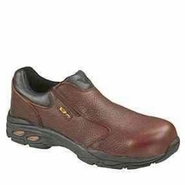 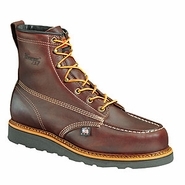 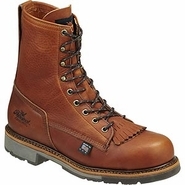 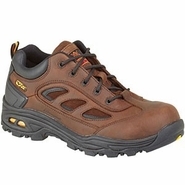 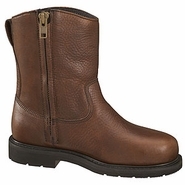 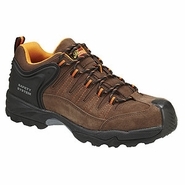 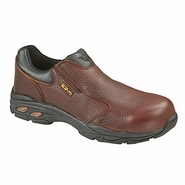 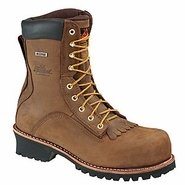 The Wienbrenner Shoe Company has been providing top quality footwear products since 1918. 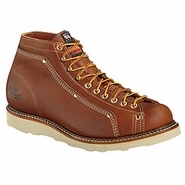 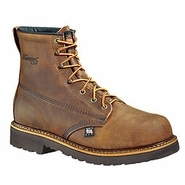 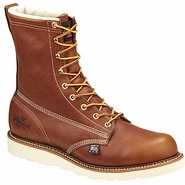 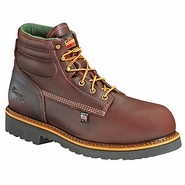 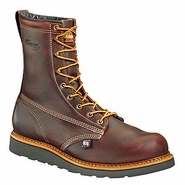 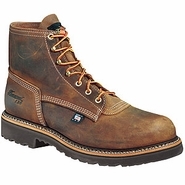 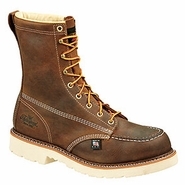 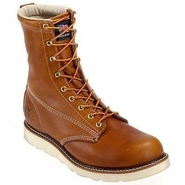 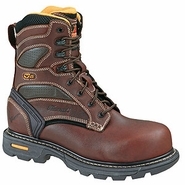 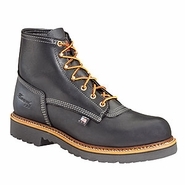 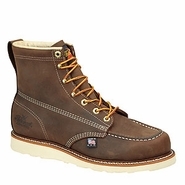 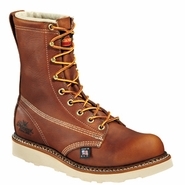 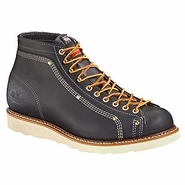 Initiated in 1932, the company began manufacturing work shoes and boots under the Thorogood name as customers called for footwear required for specialty applications.Today, Thorogood continues to lead the industry and work, duty, and military footwear. 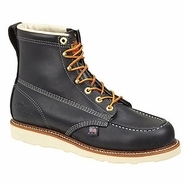 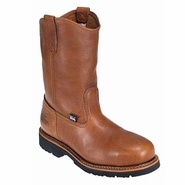 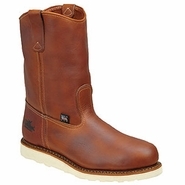 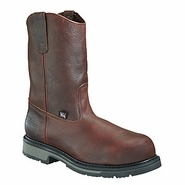 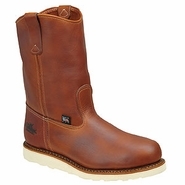 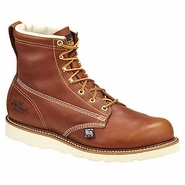 The Thorogood name has always been associated with top styles, workmanship, and dependability. 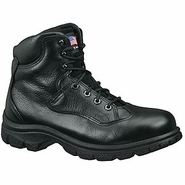 They strive to create top-quality footwear that surpass the requirements and needs of law enforcement, and military customers all over the world. 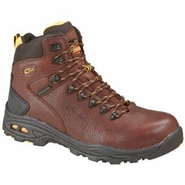 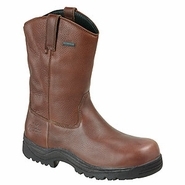 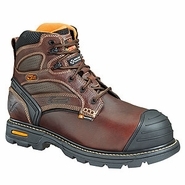 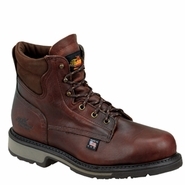 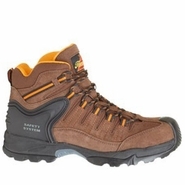 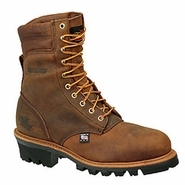 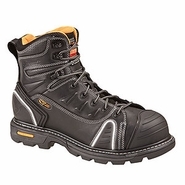 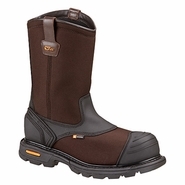 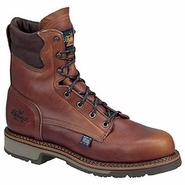 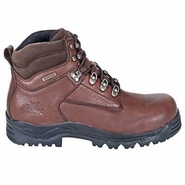 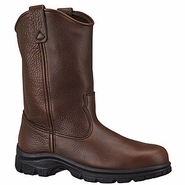 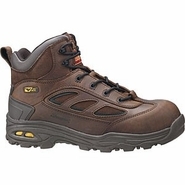 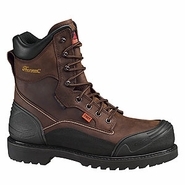 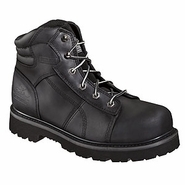 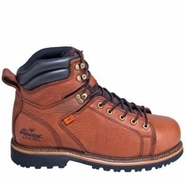 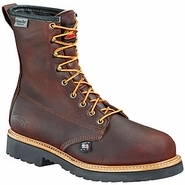 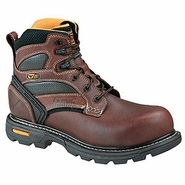 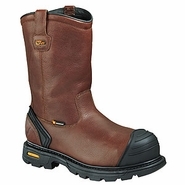 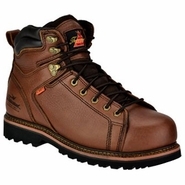 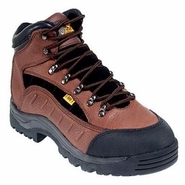 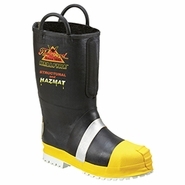 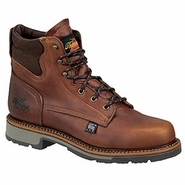 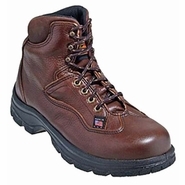 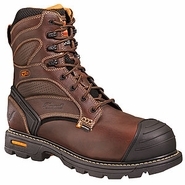 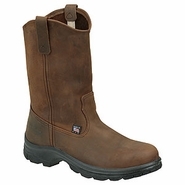 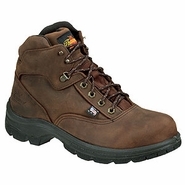 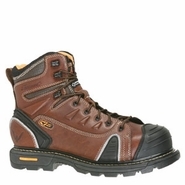 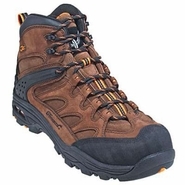 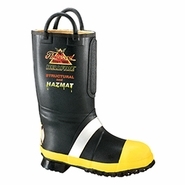 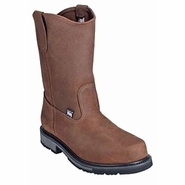 For this reason, their boots and shoes are known for longevity and toughness and stand ready to endear even the harshest of environments for both work and play. 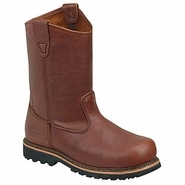 Try the difference today with a pair of Thorogoods and find out why millions of professionals love their Thorogood boots and won't settle for anything less. 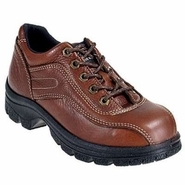 Thorogood 161-0045 Women's Midtown Mid-High N.E.O.S. 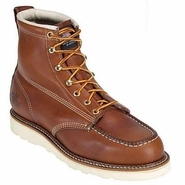 Thorogood 161-0200 Voyager 11" N.E.O.S. 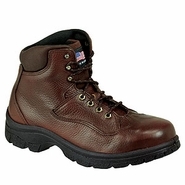 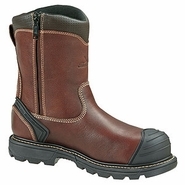 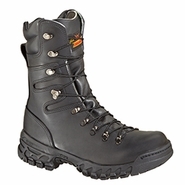 Thorogood 161-0300 Explorer 11in Insulated N.E.O.S.